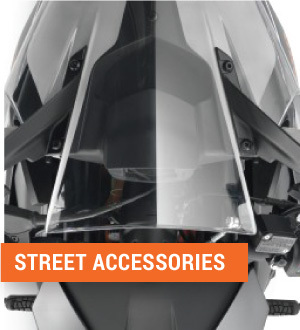 KAWASAKI AFTERMARKET PARTS & ACCESSORY DISCOUNTS! 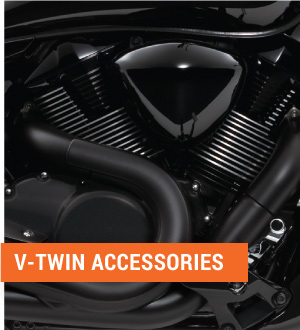 We can provide the perfect chance to upgrade and customize your Kawasaki Unit; We are an authorized dealer of Kawasaki aftermarket parts, and we help deliver a secure online shopping experience for all things Kawasaki. 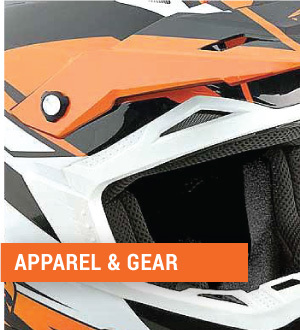 We can help customize your dirtbikes with KX125 aftermarket parts, KX250 aftermarket parts, KX250F aftermarket parts, and of course KX450F aftermarket parts and accessories. 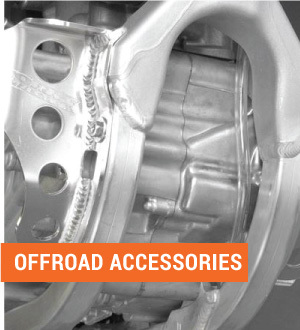 If you're looking for Vulcan 600 aftermarket parts, Vulcan 750 aftermarket parts, Vulcan 900 aftermarket parts, or Vulcan 1500 aftermarket parts - you've come to the right place. 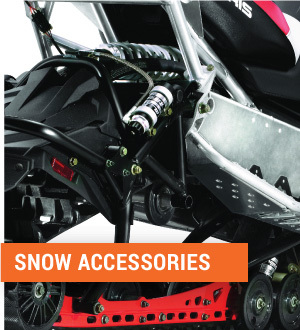 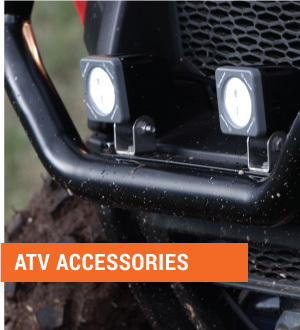 We have a really nice selection of Kawasaki v-twin audio upgrades, and Kawasaki Snow Accessories - like aftermarket snowmobile seats or aftermarket windshields, along with a full line of top aftermarket apparel & safety gear.